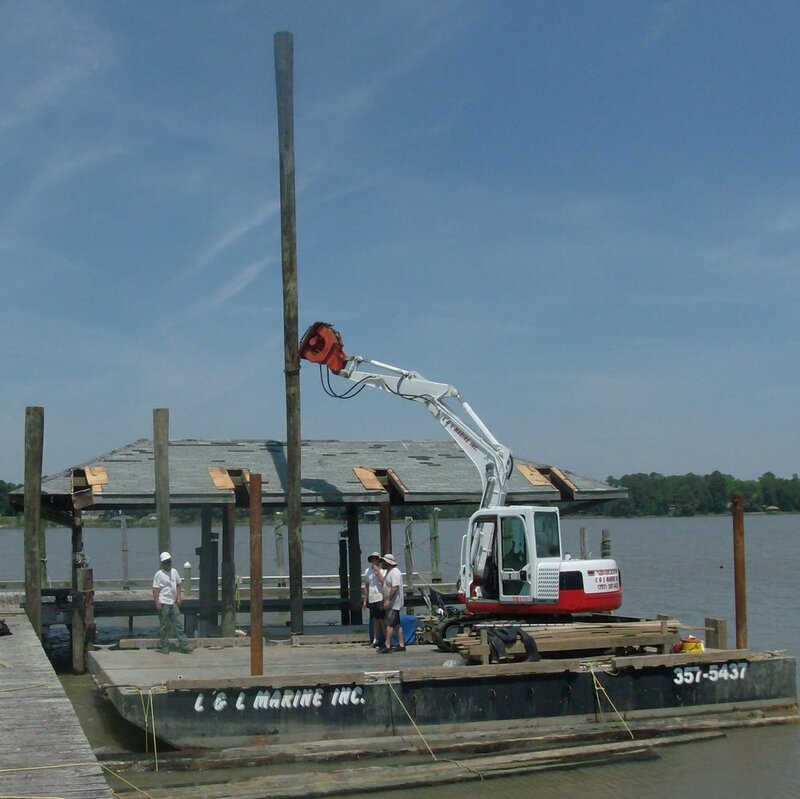 Marine Structure Demolition — L&L Marine Inc.
L&L Marine is equipped to handle demolition of wood marine structures. 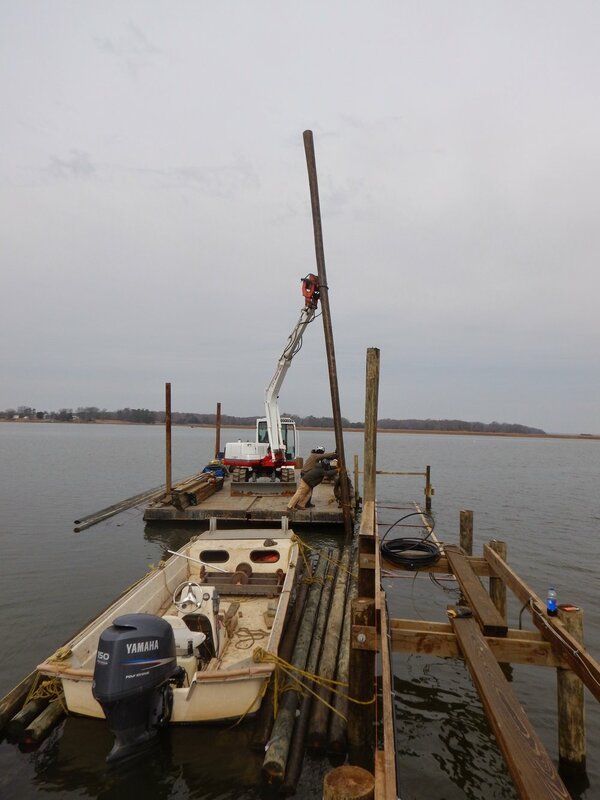 Using several tools such as underwater chain saws and several excavators, we can demolish old structures to make way for new construction or simply to clean up your current waterfront. We also haul all debris, either by land or water, to a local trash disposal so you don't have to deal with the mess.